Received my plants today, came via regular US mail packaged very carefully and securely. I was a little concerned about my order because of the cold weather but fortunately, my package came with some type of ingenious warming pack that I discarded. All my plants look very healthy! I ordered/received 6 different 2.5" standards and am very content. Although they were unable to fulfill 2 of my choices, they have already issued a credit to my paypal account and even included a complimentary violet I hadn't ordered. I definitely will plan to order again and thanks again for your great customer service and very healthy plants. 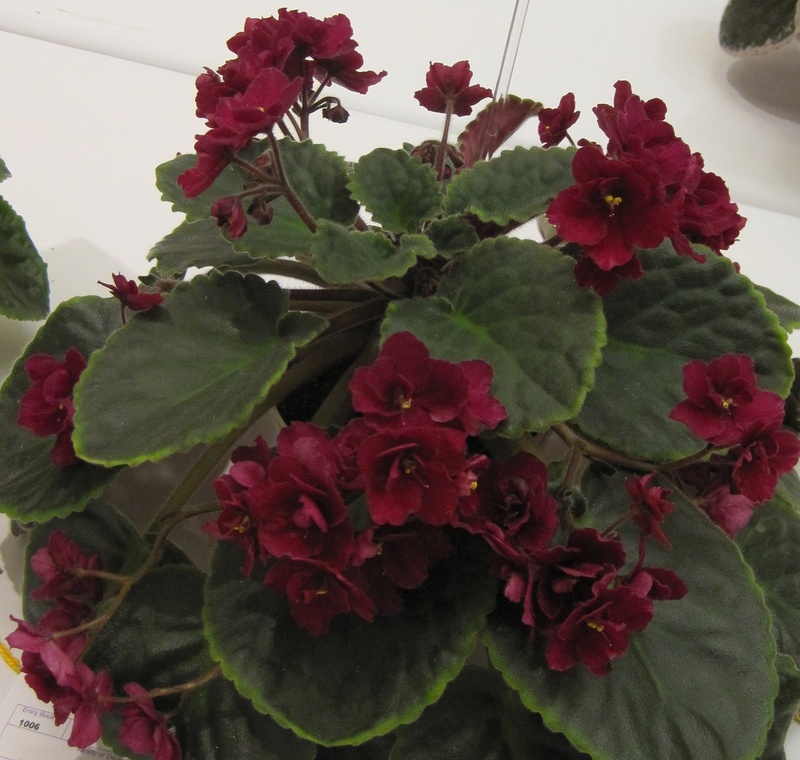 This company takes much pride in their passion for African Violets and I look forward to seeing some of the others I would like to order being back available! Date Added: 12/08/2017 by Joey K.